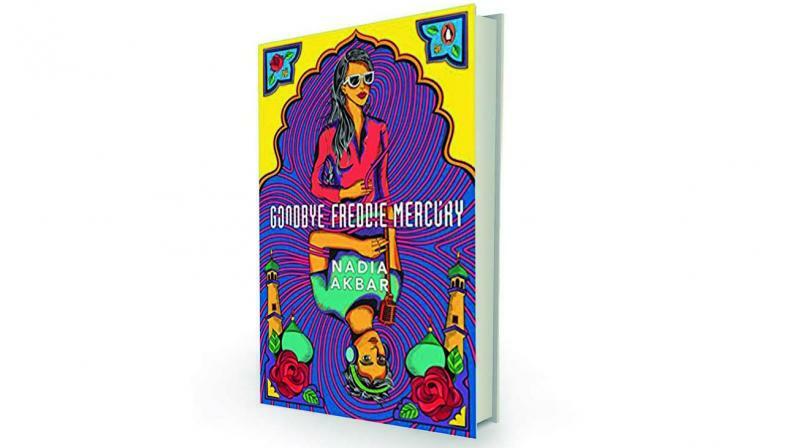 Goodbye Freddie Mercury is a truly enjoyable read — young, fun and marvellously irreverent. Even more pages of drug and alcohol binges follow, till the law of the universe kicks in: the higher you get, the harder you fall. You know something awful is going to happen, but when it does, you’re astonished because it seems contrived and at odds with the natural flow of the novel — this is the point where the story starts to falter. Moby, an old and long forgotten friend of Bugsy surfaces and guilt trips him into playing a role in some ridiculous political game involving Mian Tariq. If only the author had shut down her laptop, gone for a long walk, a longer shower to clear her head, and reworked this situation. Oh well. Meanwhile, Nida’s relationship with Omer gradually loses its charm. So does she: the tough, no-nonsense feminist we first met behaves like a bit of a pushover, going along with Omer’s whims and not standing up for herself. Sad, because she was brilliant to begin with. Goodbye Freddie Mercury is a truly enjoyable read — young, fun and marvellously irreverent. Well, at least until the last quarter when it abruptly shifts gears from effervescence to darkness. Even so, it gives you a delicious flavour of Pakistan, and if you have any misconceptions, be warned: they’re going to be shattered into tiny pieces.